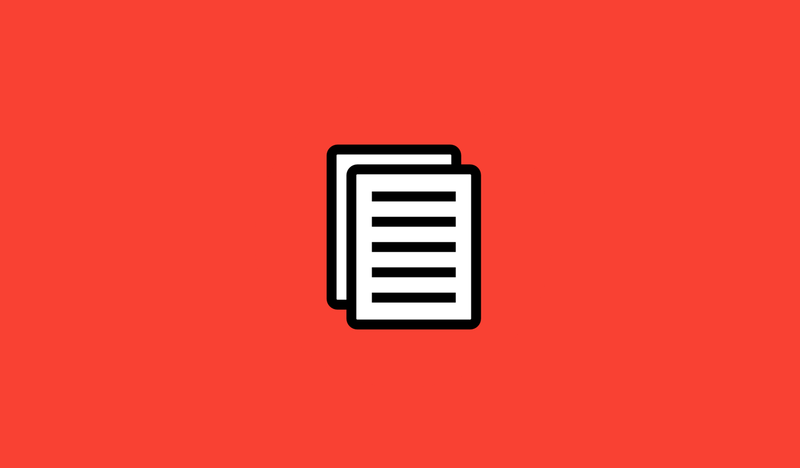 At Spicy Web, we love Craft CMS and the freedom it gives developers to provide an exceptional experience for end users. We're driven to improve the Craft experience with our own ideas, and we're proud to announce our new Craft plugin - ReOrder, for Craft CMS 3 / Craft Commerce 2. ReOrder enhances the Craft Commerce experience by making it easy to allow users to quickly replicate an old order's line items in their existing cart, including the items' quantities, product options and notes, with just the original order number. 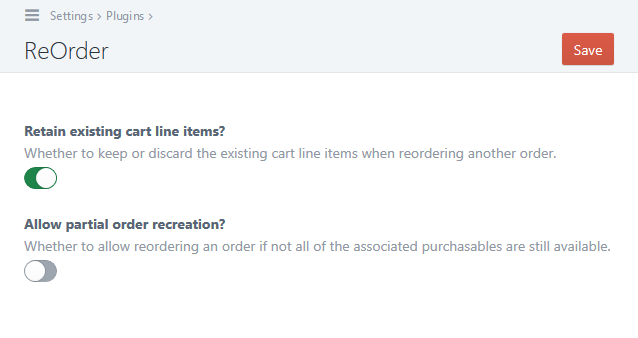 ReOrder can be configured to either keep or discard the existing cart items when reordering an old order. ReOrder can also be configured to allow or disallow reordering an order if not all of the associated items are still available, whether they've been deleted, disabled or are just out of stock. ReOrder can now be purchased from the Craft Plugin Store. For more details about ReOrder, check out the ReOrder repository on GitHub. And stay tuned for more plugin news!